Customizing your vehicle is an exciting process. With the right tools, supplies, and a little elbow grease, you can turn a run-of-the-mill car into something truly special that represents your personality. But finding high-quality parts and accessories isn’t always easy. With a dizzying array of options at your disposal, making the right choice may even seem impossible. That’s where we come in. 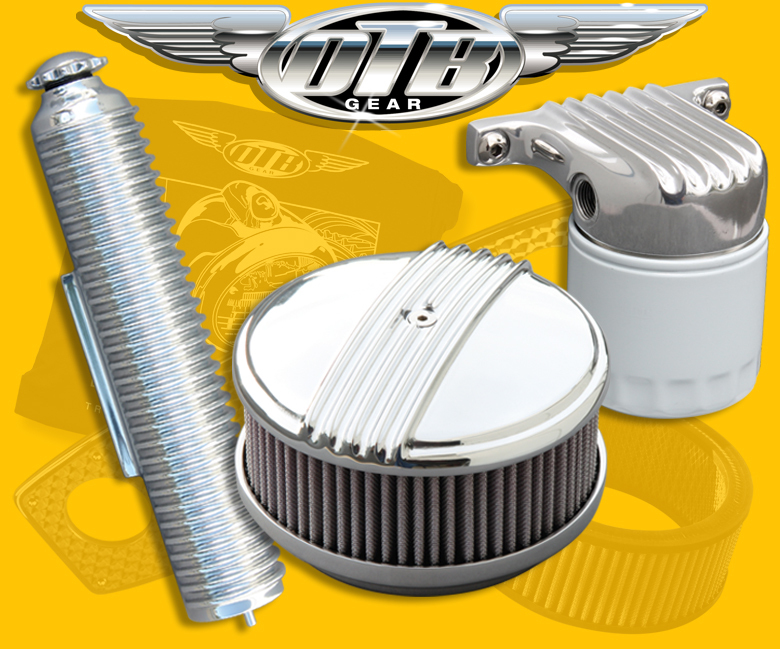 At OTB Gear, we draw on years of industry experience to bring you the custom car parts you need to enhance your vehicle the way you see fit. As car enthusiasts with a focus on hot rods, our goal is to make durable, quality, retro design products accessible to every consumer. We understand that endlessly searching for the right component is frustrating, and we want to help. 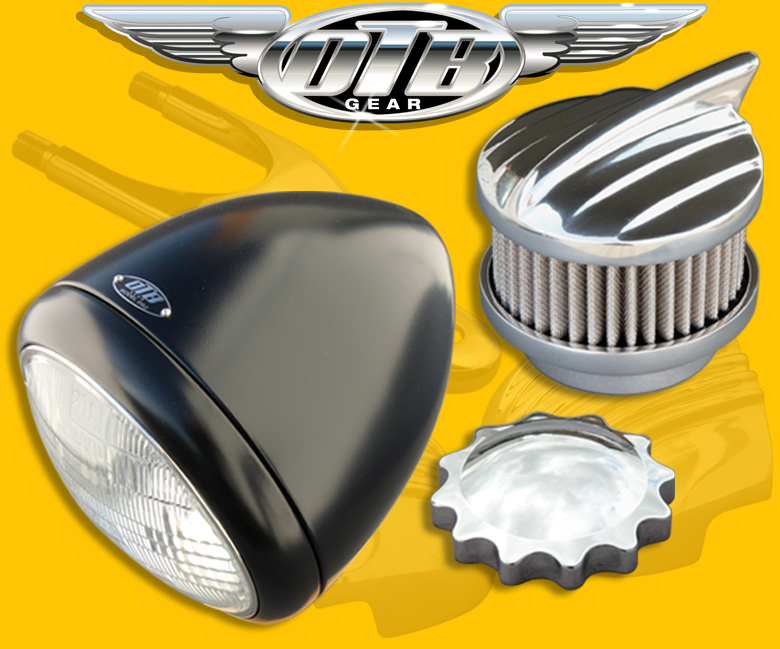 From fuel induction air breathers to old school headlights, we have everything you’re looking for and more. When you’re ready to get to work on your hot rod, our team is by your side and happy to help. No matter what kind of project or customization you’re taking on, we have everything you need in our wide-ranging inventory of car parts. In everything we do, our team strives to make shopping for hot rod replacement parts and supplies easy and convenient for each and every customer. We’ve made it our mission to provide a simple way for folks to purchase retro automotive accessories that have traditionally been difficult to track down. 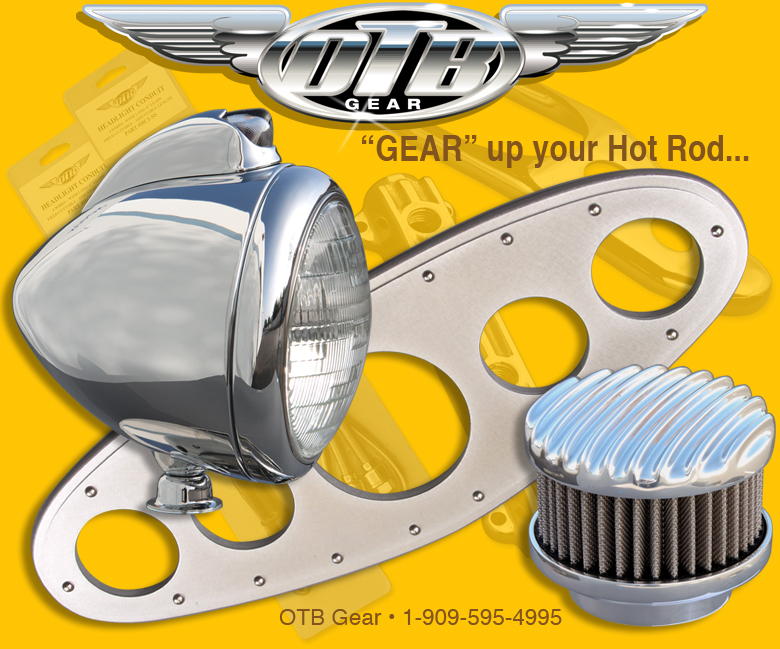 At OTB Gear, we know just how precious your vehicle is. Your car is your baby and one of your biggest investments; it stands to reason that you want to use only the highest quality parts. With this in mind, we offer an extensive selection of expertly crafted parts. When you shop with us, you never have to worry about price, quality, or durability. Providing reliable, affordable hot rod supplies is simply what we do. We even have specialized parts like hot rod radiator caps. Ultimately, our goal is to serve as your go-to source for retro car parts. Contact us in Walnut, California, for more information about our products. 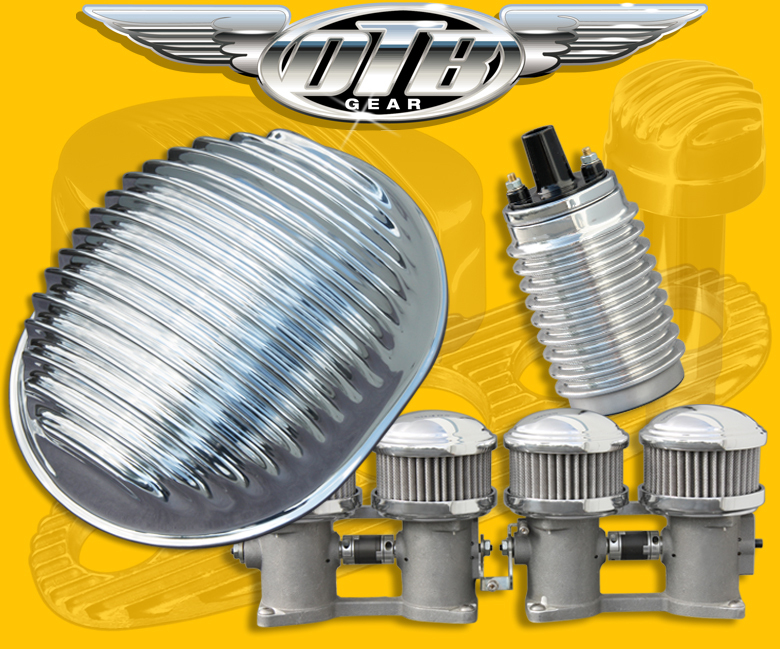 We carry a wide range specialty parts and accessories for hot rods.